Provide comfort for the family of Lois Myers with a meaningful gesture of sympathy. 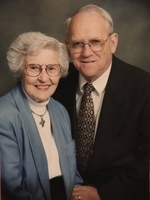 Jean Myers, age 93 of Joplin, Mo., passed away Friday, February 08, 2019 in Joplin, following a short illness. Jean was born on October 17, 1925 in Carterville, Mo., the daughter of Joseph and Edna (Smith) Hall. She has been a lifetime area resident. Jean spent her days loving and caring for her family as a homemaker. Jean was a Missouri Torchbearer for the Delta Chapter of Beta Sigma Phi Sorority. She was a member of Royal Heights United Methodist Church. She was a thirty year Breast Cancer survivor. In honor of this accomplishment please wear something pink to her funeral. 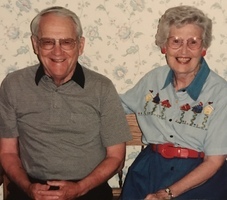 She married Fred Myers on April 2, 1951, he preceded her in death in 2004. 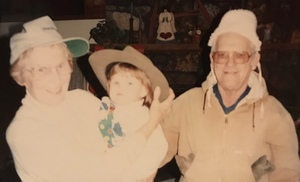 Jean was also preceded by her parents, a brother, Joe Hall, and a sister, Eileen McCombs. Survivors include a son; Brad Myers and wife Margie of Joplin, a daughter; Becky Bull and husband Scott of Fayetteville, Ar., four grandchildren; John Scott Bull and wife Amy of Fayetteville, Leigh Ann Sandlin and husband Kenny of Fayetteville, Kelsey Myers and Kolton Myers, both of Joplin, and one great-granddaughter; Kaylyn Sandlin. The family would like to extend a special thanks to Hospice Compassus for their excellent, loving, compassionate care during Jean's final days. Funeral services have been scheduled for 2:00 p.m. Tuesday, February 12, 2019 at the Mason-Woodard Chapel. Burial will follow at Ozark Memorial Park Cemetery. The family will receive friends during a time of visitation from 7 to 8 p.m. Monday evening at the funeral home. Contributions may be made to Solace House of the Ozarks in care of the Mortuary. 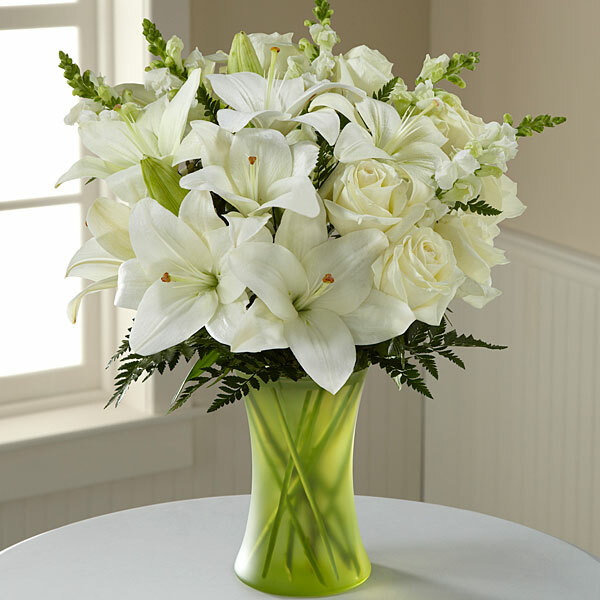 To send flowers in memory of Lois Jean Myers (Hall), please visit our Heartfelt Sympathies Store. 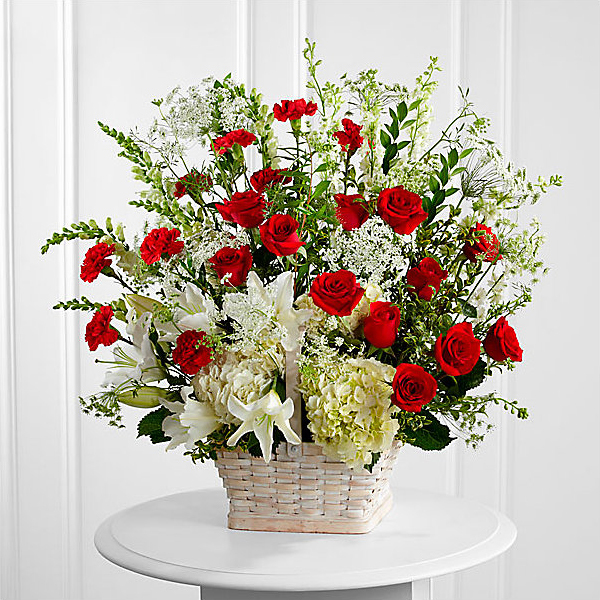 Mr. & Mrs. Wesley J. Sandlin, Jr., Mark & Jane Phipps, and others have sent flowers to the family of Lois Jean Myers (Hall). Prayers for Jean's family. She was a wonderful Christian lady who will be dearly missed. Mr. & Mrs. Wesley J. Sandlin, Jr.
Mr. & Mrs. Wesley J. Sandlin, Jr. purchased flowers for the family of Lois Myers. Mark & Jane Phipps purchased flowers for the family of Lois Myers. 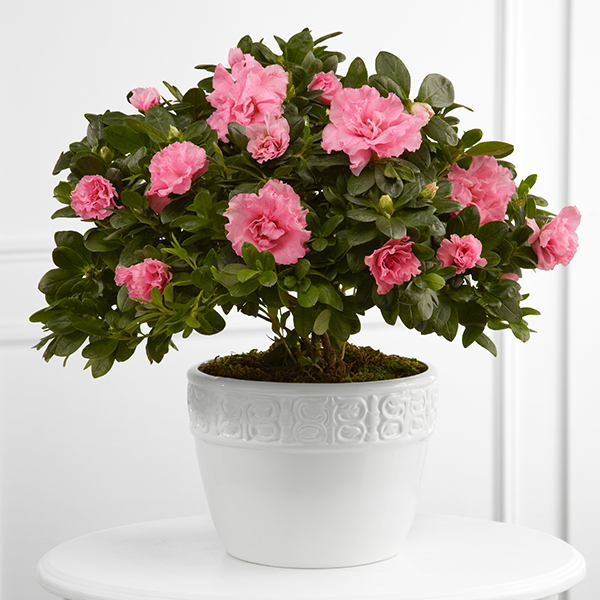 Claud and Diane Bull purchased the The FTD Vibrant Sympathy Planter for the family of Lois Myers. Heartfelt Sympathies Store purchased flowers for the family of Lois Myers.